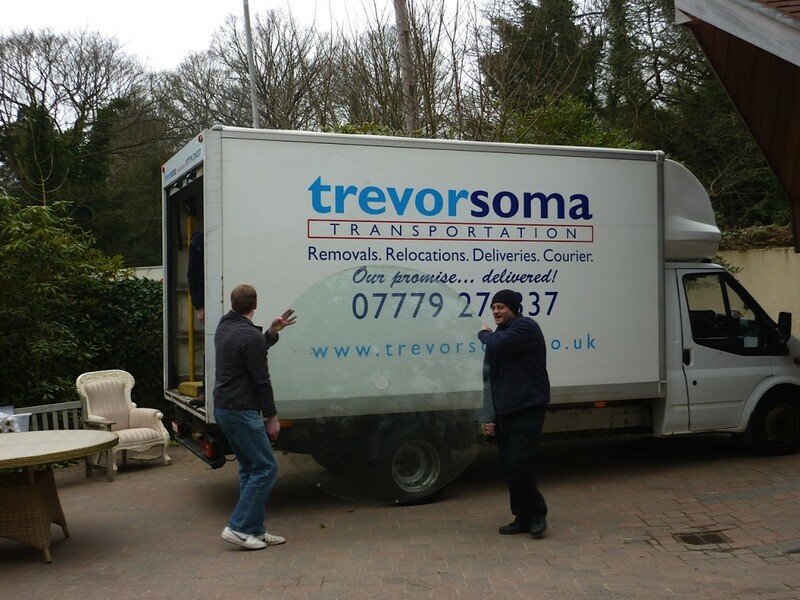 Trevor Soma Transportation with Big Yellow Storage self storage in Tunbridge Wells. If you need secure self storage facilities for your personal items or flexible self storage units for your business, Big Yellow Storage provides the very good value self storage Kent and Sussex has to offer. We have 3 purpose built secure storage facilities in Tunbridge Wells, so if you’re located in the South East and are after self storage rooms, one of our storage facilities will be in a convenient location for you.